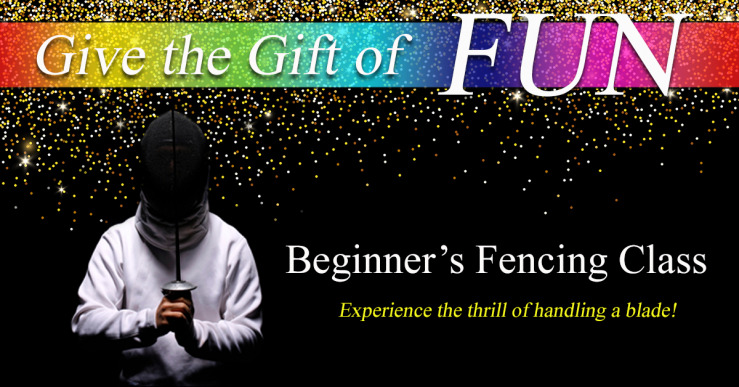 Give the Gift of FUN with a Beginner's Fencing Class at Southwest Florida Fencing Academy. Give the Gift of FUN this holiday season! If you have questions, feel free to call Coach Charlie at 239.989.8663.